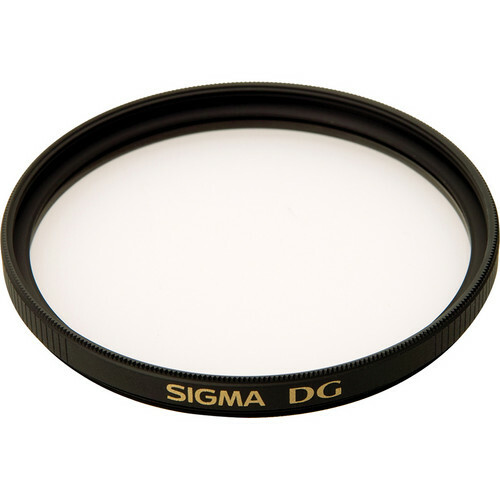 The Sigma 72mm Multi-Coated DG UV Filter is a general use, clear filter that helps to absorb ultraviolet light and reduce the bluish cast of daylight. No additional coloration or contrast is provided, allowing you to pair this filter with others. The UV filter is also useful as a general protective filter to leave on lenses at all times. Filters help to reduce dust and moisture from reaching your lens element and provide additional protection in case of drops or situations where scratching could occur. This filter features Sigma's super multi-layer coating to reduce flare and ghosting while helping to increase overall clarity and contrast. Absorbs UV light and reduces bluish cast of daylight Clear filter provides no additional coloration or contrast, allowing you to pair this filter with others General protection filter reduces dust, moisture, and scratches from reaching lens elements Super multi-layer coating helps improve image clarity by reducing flare and ghosting The Sigma 72mm Multi-Coated DG UV Filter is a general use, clear filter that helps to absorb ultraviolet light and reduce the bluish cast of daylight. 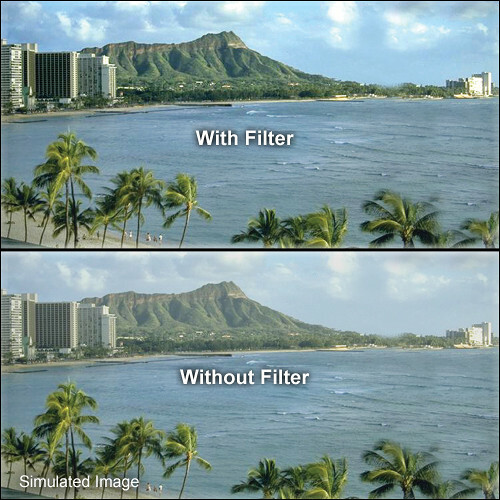 No additional coloration or contrast is provided, allowing you to pair this filter with others.